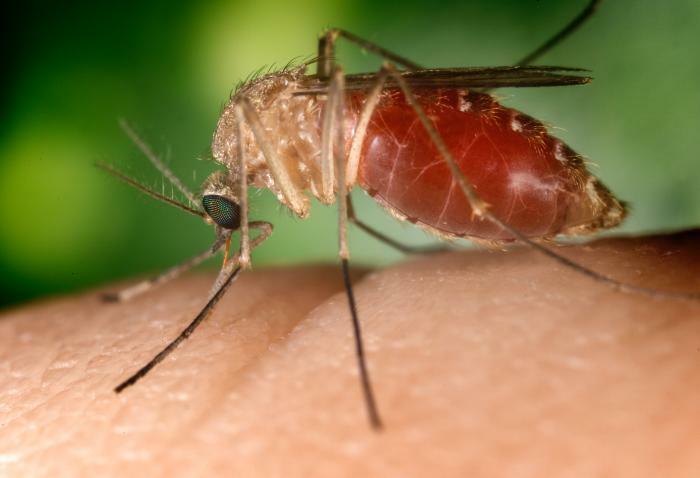 With more than 3,500 mosquito species discovered and the number ever growing it’s no wonder more and more people are arming themselves with mosquito repellents and information about those devilish monsters. Found on all continents excluding Antarctica. Active and biting only during daytime (peak at dawn and dusk). Genus contains over 700 species. Average lifespan is two weeks. Known for numerous viral infections. 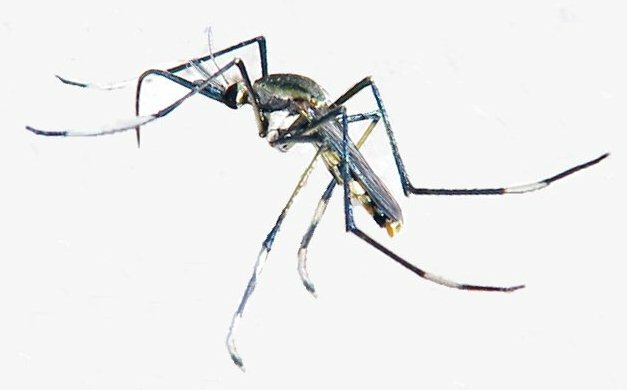 Most know species are Aedes aegypty and Aedes albopictus, those two are responsible for dengue fever, yellow fewer, West Nile fever, chikungunya, eastern equine encephalitis and many others diseases. Species are found everywhere but not all of them actually carry malaria (Anopheles range map). Genus contains around 484 species. Transmits Malaria. 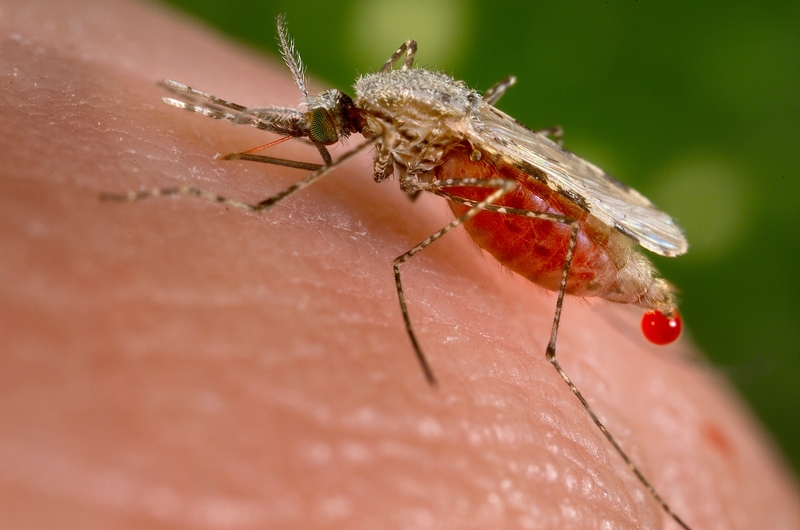 (Most dangerous malaria species is Anopheles gambiae, found in Africa). Lifespan is up to a month or more. Over 100 species can transmit human malaria! 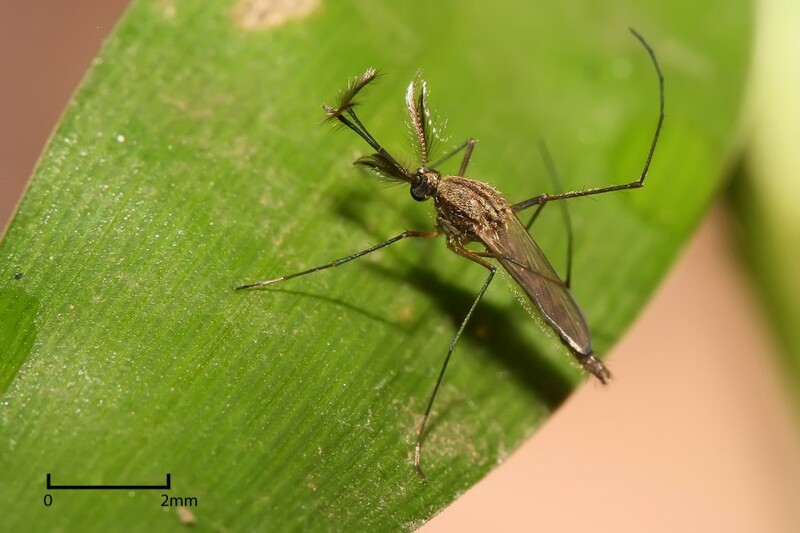 This one is probably the most notable genus since it carries malaria. 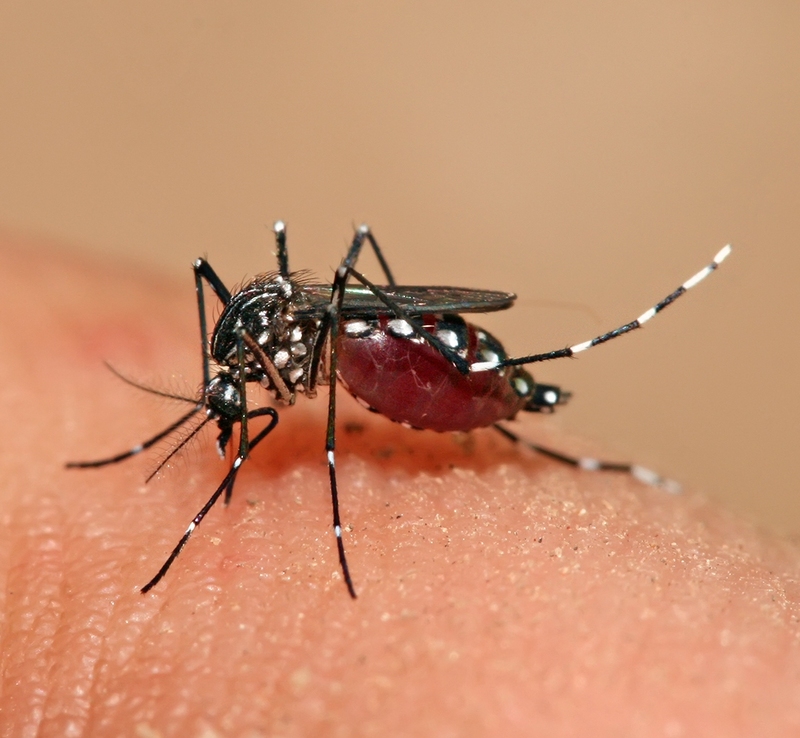 Know for West Nile virus, filariasis, Japanese encephalitis, St. Louis encephalitis, and avian malaria. Eggs only hatch in presence of water. Found in throughout the world, except in South America. Most species feed on birds and mammals, but a few feed on reptiles. Several species attack domestic animals and occasionally humans. Some Australian species live under ground. Unique life cycle for a mosquito; the mosquito over winters as a larva as opposed to an adult. Very large mosquito, wing length is 6.0-6.5 mm (0.24-0.26 inches). Found in the Southeastern United States, Mexico, the West Indies, and Central America. Prey on the larvae of other mosquitoes. Thank you! The larvae occur from March to October. Also called elephant mosquito, it is the largest know species. Mosquito species that do not consume blood. Feed on pants, refuse, fruit and nectar. 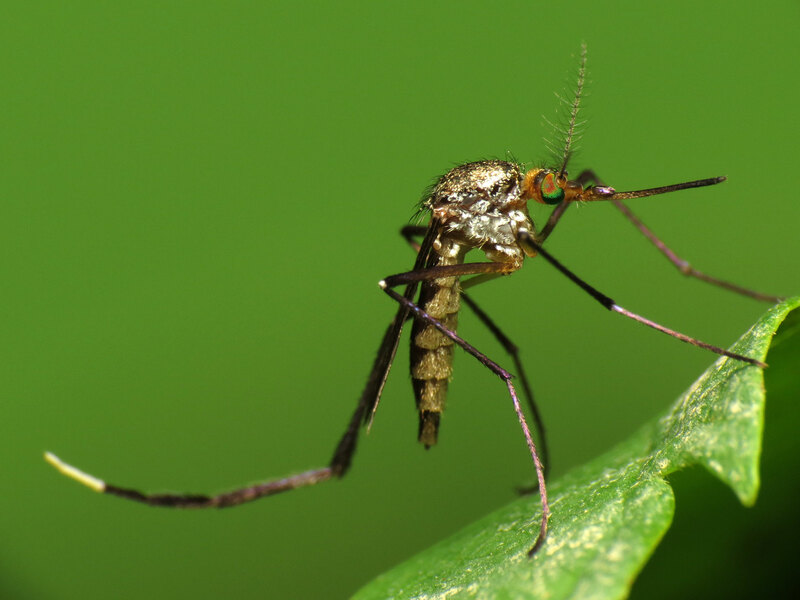 They also prey on other mosquito larvae! As the species, this page is also constantly growing. 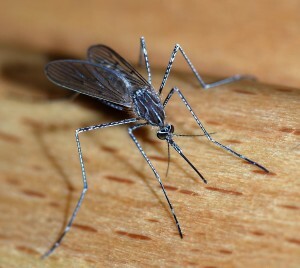 Let us know if you have any additional information, images about other mosquito species or the ones already described!